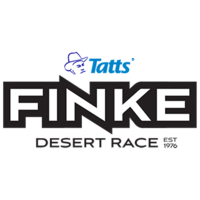 Returns are not generally accepted unless you have received incorrect or defective products in which case please email admin@finkedesertrace.com.au or call +61889528886 with full details and arrangements will be made to replace the item concerned. Bike entry fees and other service items where there is no physical delivery involved are subject to the Supplementary Regulations of the race. Email admin@finkedesertrace.com.au or call +61889528886 if you need further information or clarification.